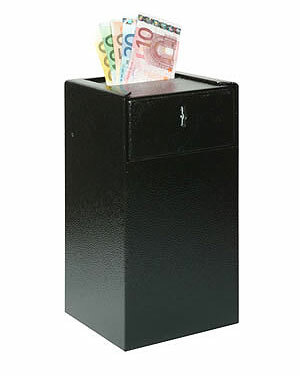 A range of Counter Safes from DeRatt designed and built to protect cash against theft and unauthorised entry. Deposit excess cash securely under the counter and minimise the amount of money in the till. Ring 0117 967 4994 for more information and help when choosing the right Counter Safe for you.